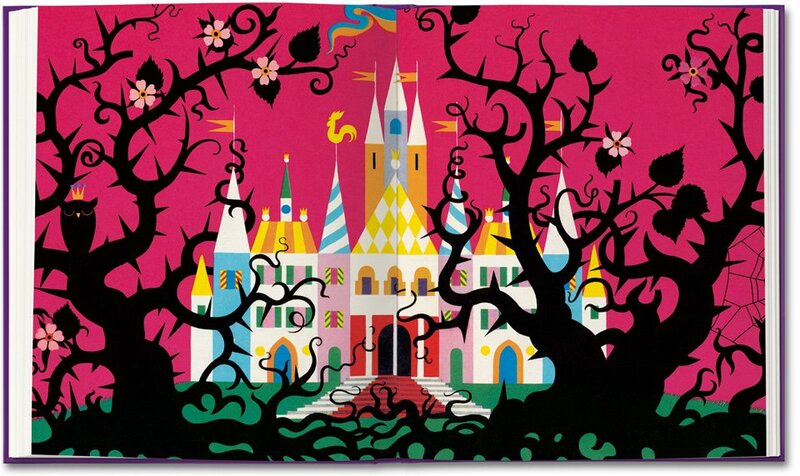 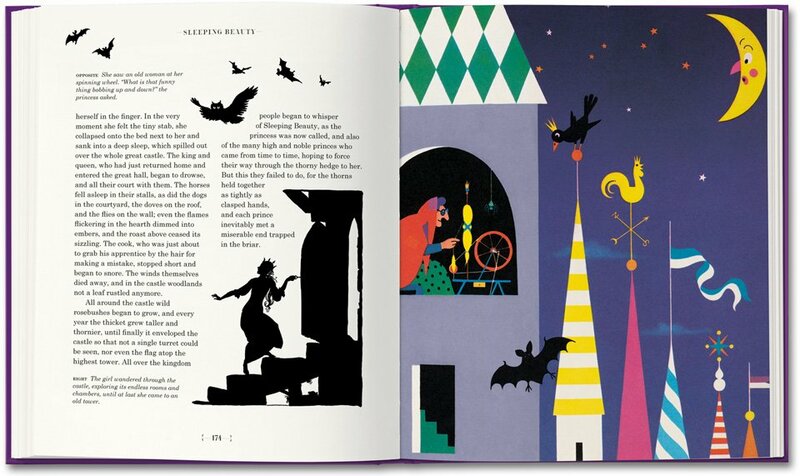 I was walking around The Grove in LA and saw this great book, "The Fairy Tales of the Brothers Grimm," at Taschen. 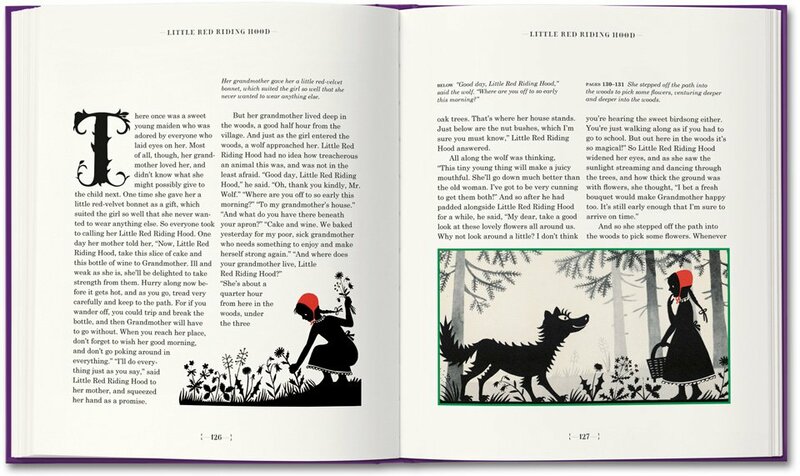 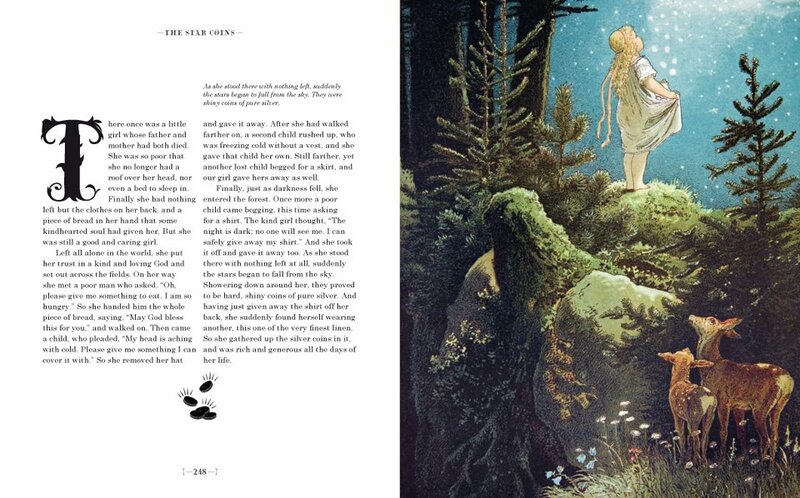 I've always loved the stories (Snow White, Sleeping Beauty and Hansel and Gretel), but the beautiful vintage illustrations really drew me to this collection of Brothers Grimm fairy tales compiled in honor of the 200th Anniversary. This is now on my birthday wish list.